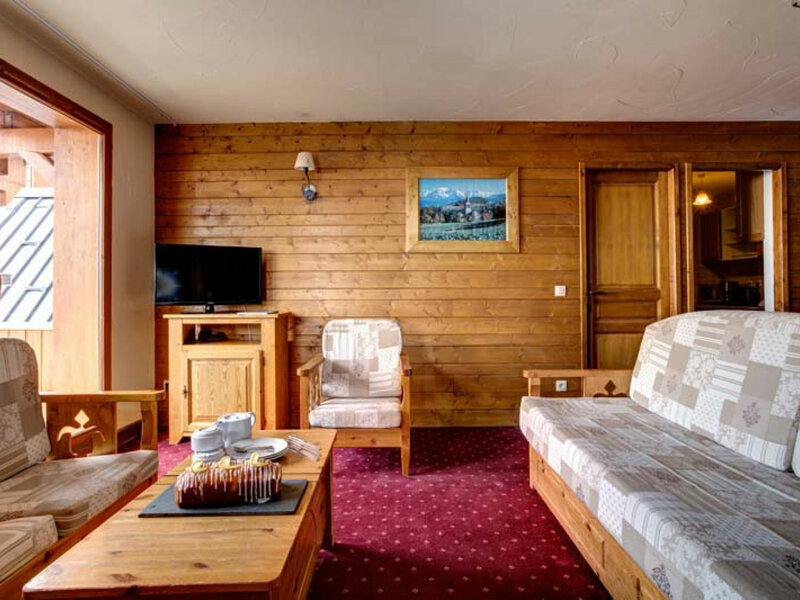 Perfect for skiers looking for a home-from-home feel, Chalet Libra proves that the best things come in smaller packages. 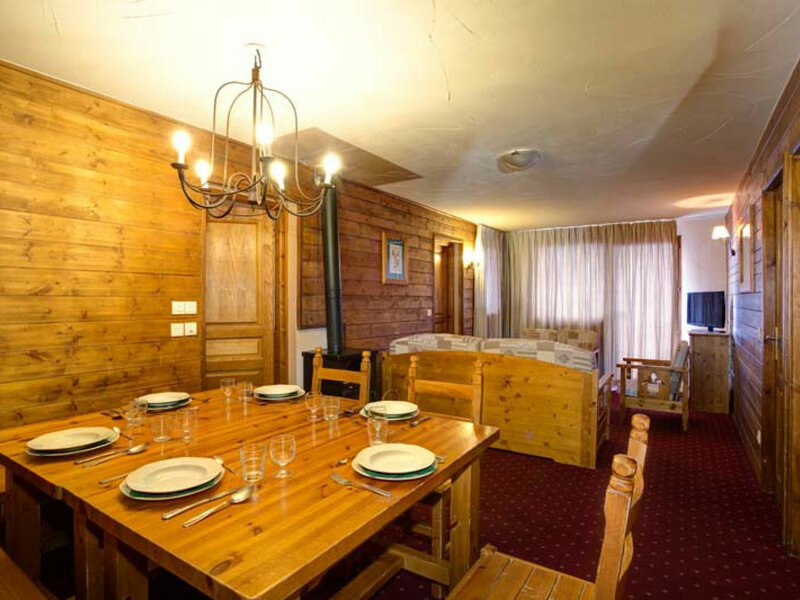 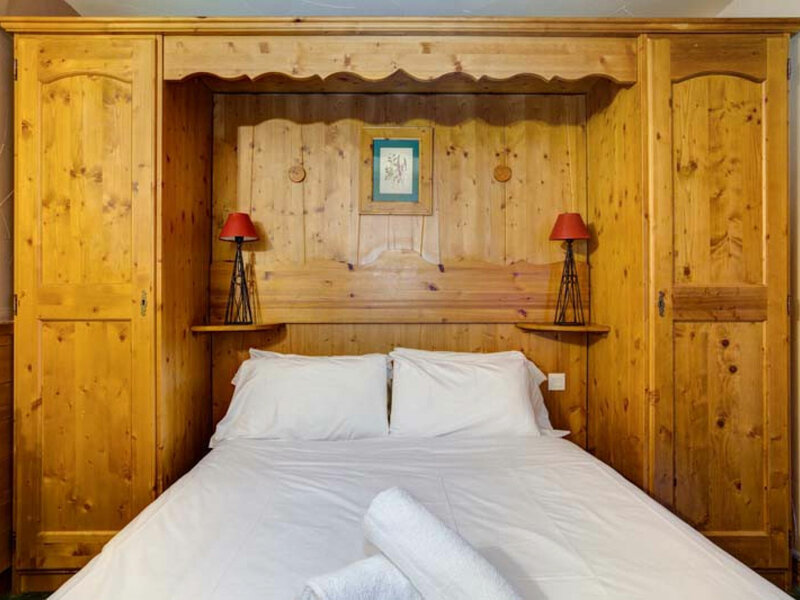 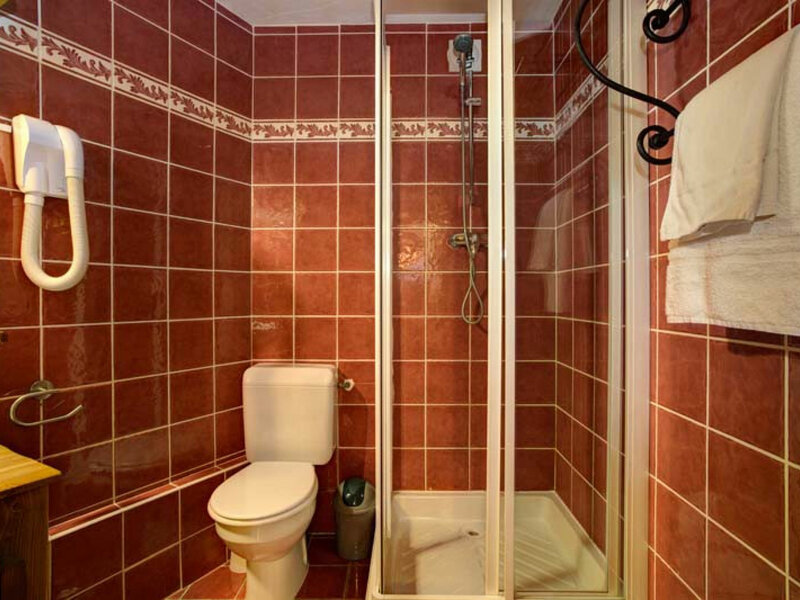 These chalet apartments are excellent value for a snow-sure resort of this calibre. 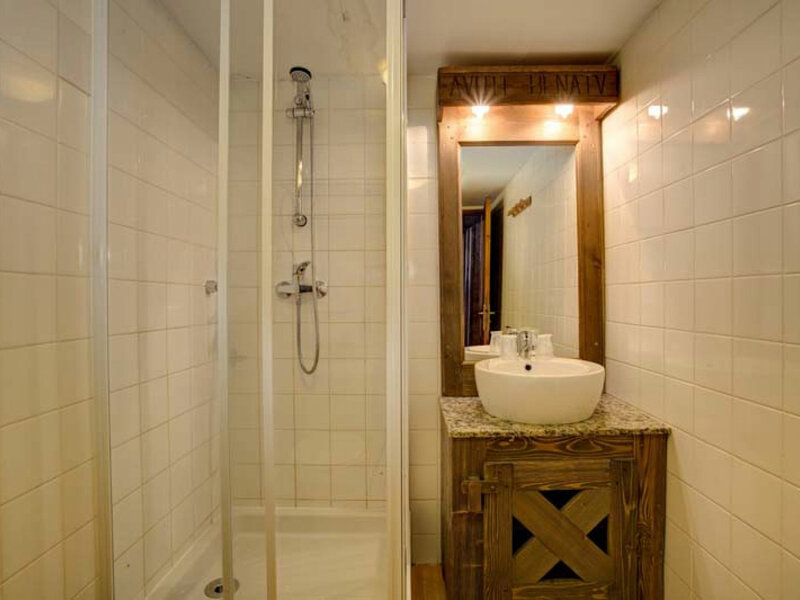 Their open-plan living/dining areas are decorated with lovely local furnishings and come complete with wood-burning stoves, giving them a cosy and intimate atmosphere. 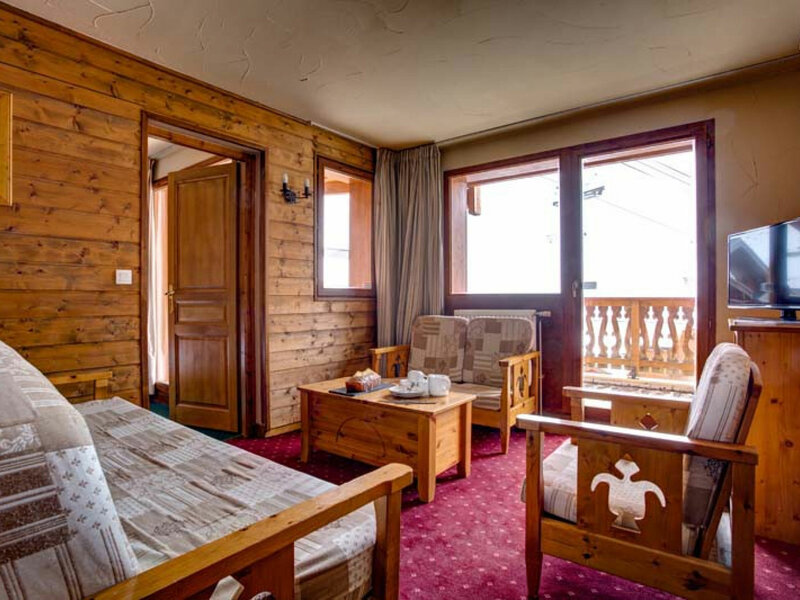 The large balconies allow you to take in the mountain air in peace and guests also benefit from the use of the swimming pool and sauna in the neighbouring Altitude complex. 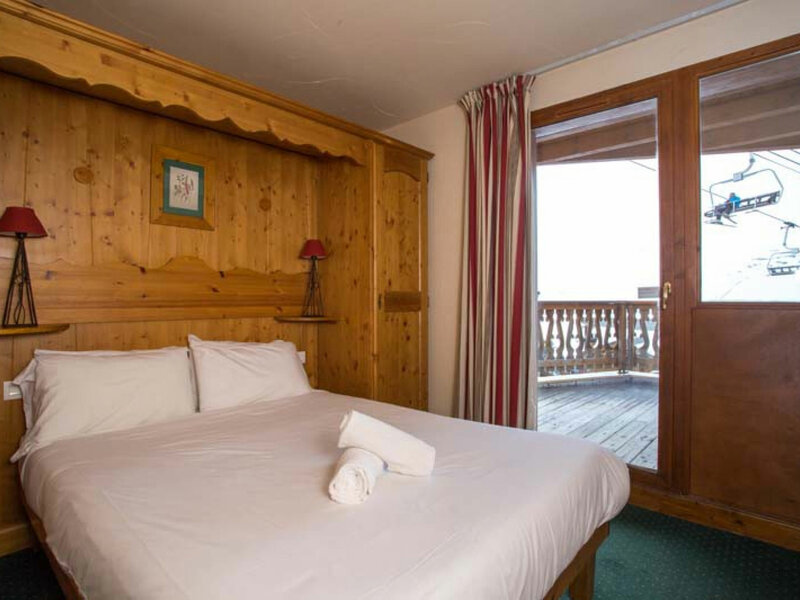 Chalet Libra is on the 1st floor and (accessed via a lift). 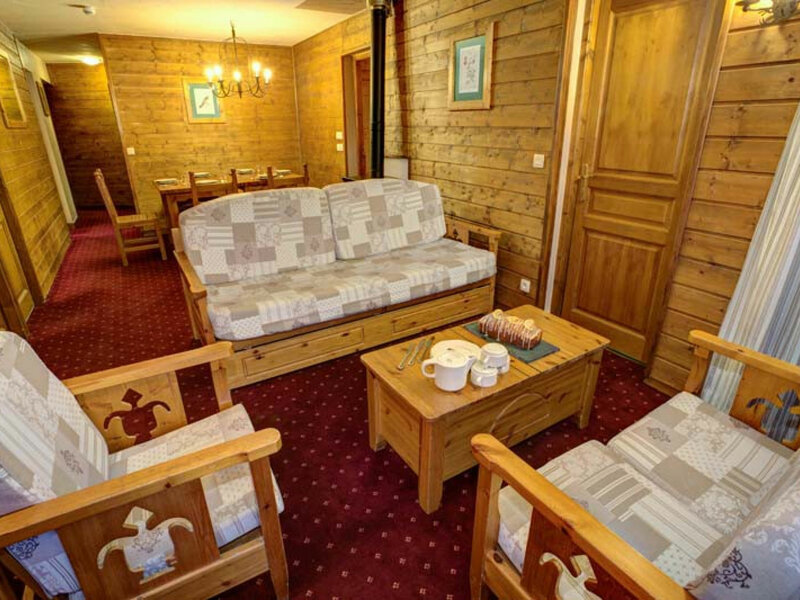 This chalet apartment is located in the Altitude Val 2400 Residence in the Balcons area of Val Thorens. 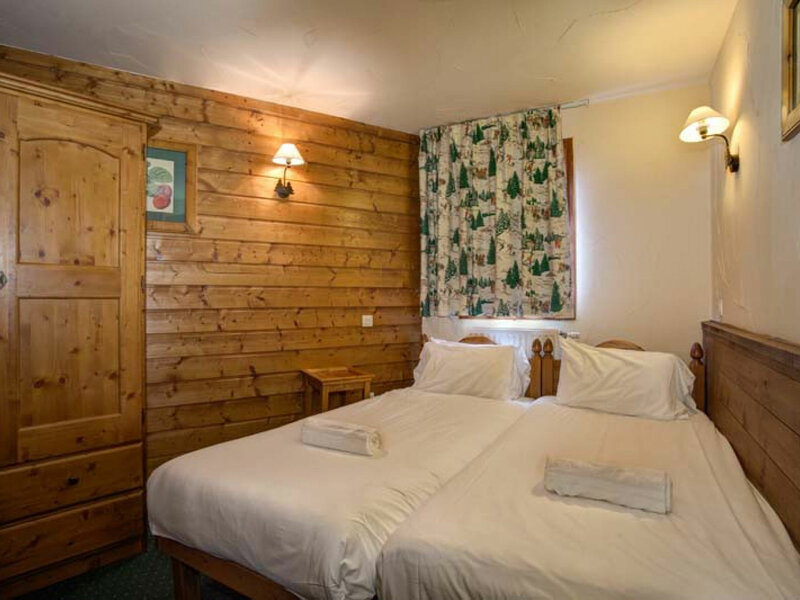 Ideal for those wanting quick access to the slopes – the complex is just 200 metres (approx.) 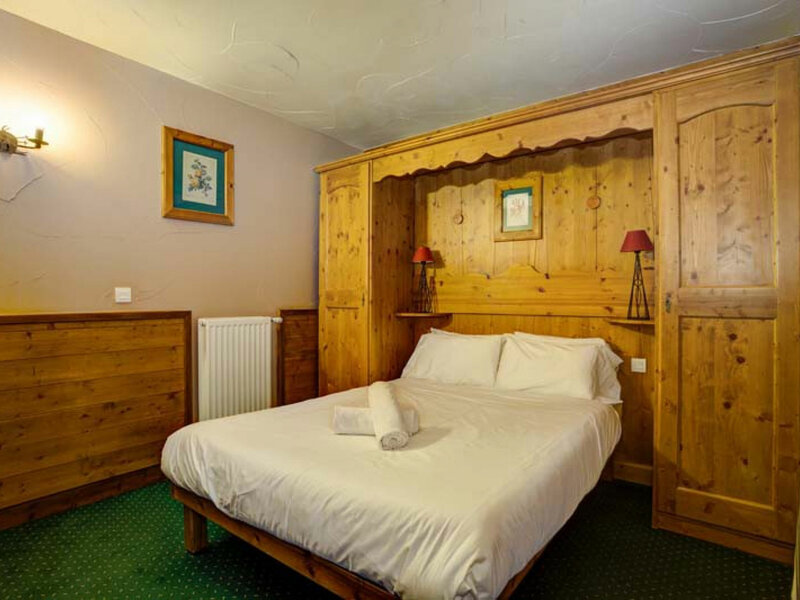 from the piste and the ski lifts are a 5 minute walk away. 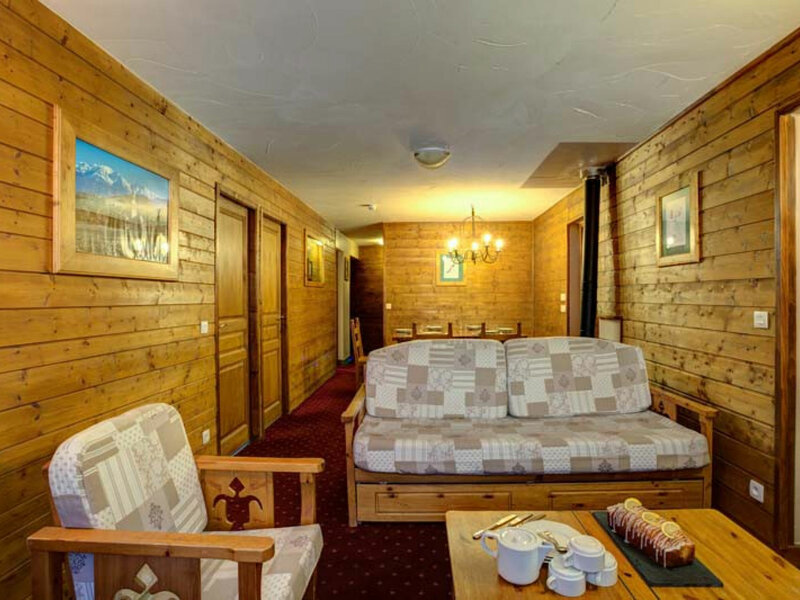 Alternatively, if your ski legs need a rest, you can catch the ski bus from right outside the complex. 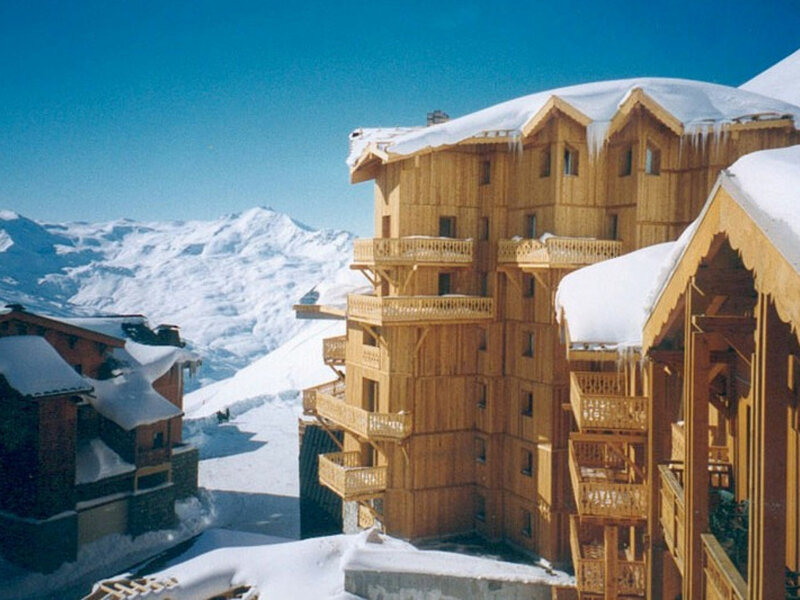 The centre of Val Thorens is a 10 minute (approx.) 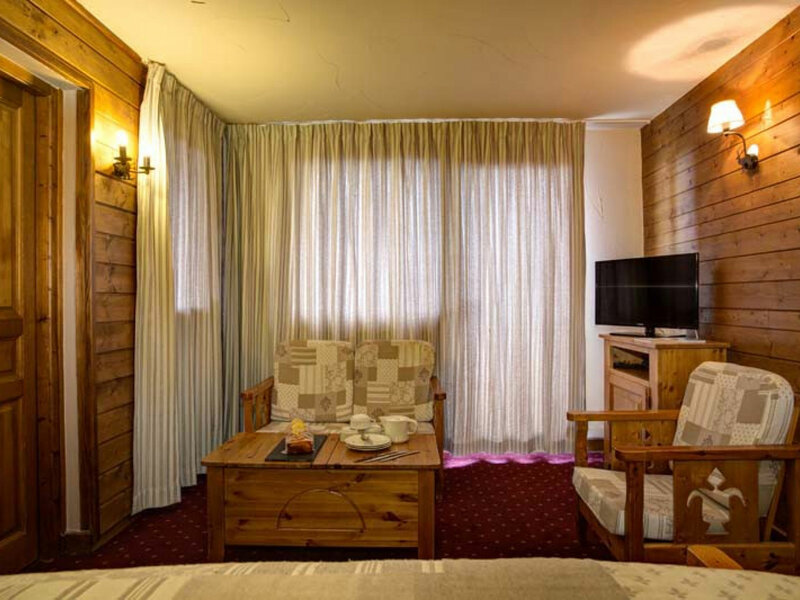 walk away and there are several pubs, restaurants and ski shops nearby.